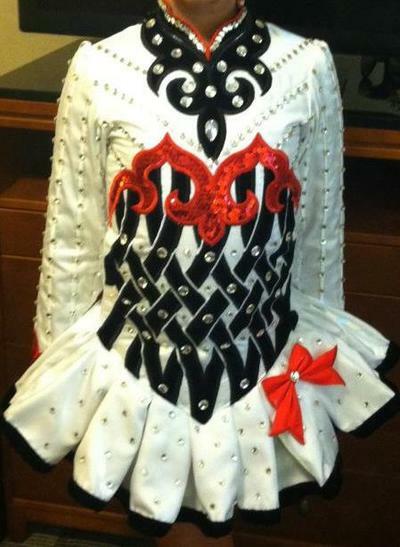 Gorgeous White/Red Gavin made for 2012 Nationals. Worn 3 times. Selling due to injury. Classic beauty – absolutely stunning on stage. Asking Price: $US1850. Shipping costs are included for my own country, overseas shipping is extra. Sale is final.